In this sneak preview of the Thursday, May 6 episode of The Vampire Diaries, Elena decides to meet Isobel for the first time. But how will that go? What's the deal with John Gilbert and the invention he seeks? 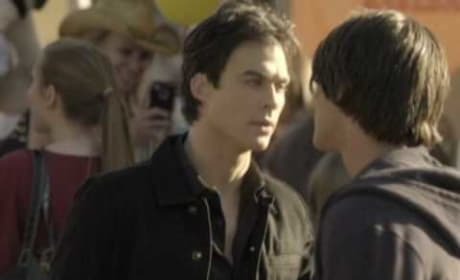 Damon wonders about that in this sneak peek at "Blood Brothers." 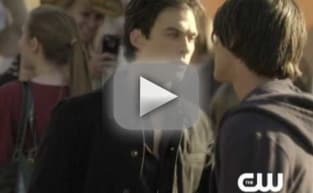 It's flashback time again on The Vampire Diaries! 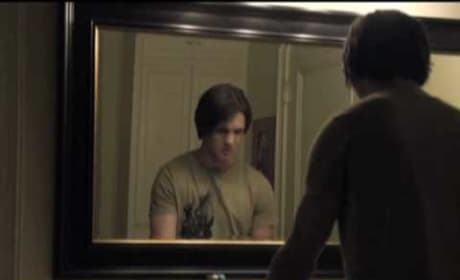 In his dazed state, Stefan goes back to 1864 in this clip from "Blood Brothers." Check out this preview for "Blood Brothers." It's a significant episode because Elena learns the full truth about Damon and Stefan via a series of flashbacks. Stefan is still dealing with his blood addiction on the episode "Miss Mystic Falls." Check out this clip from it. 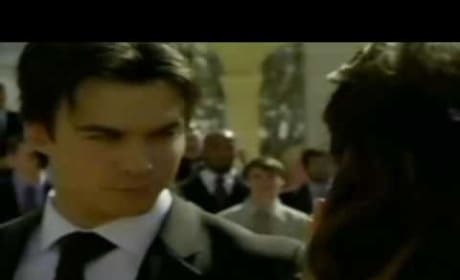 Anna and Damon share a moment in this clip. It's courtesy of the episode "Miss Mystic Falls." Look out, Stefan! 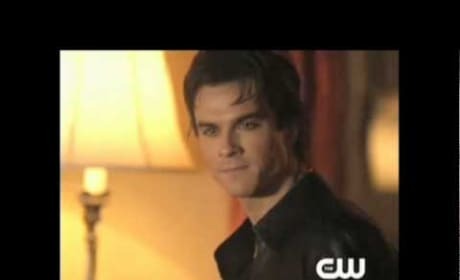 If you don't clean up your act, as this promo teases, Damon will move in on Elena.